So while I was attending the Seeds conference in Tulsa Ok I had the privilege to meet Loop Community Contributer Gary Sexton. He is a great guy and he has some killer loops here on loop community. I used Gary’s God’s Great Dance Floor Loop at Easter and it was fantastic! Check out this interview with him and also go take a listen to his work. I am currently 23 years old. I grew up in Mattoon, IL at Broadway Christian Church where my dad is the pastor. I went to college for worship ministry at Lincoln Christian University. During my last semester of college, I married my wife, Michelle. We’ve been married for 2 1/2 years and have a consistently cute and lazy english bulldog named Toby. In my spare time, I enjoy music production, video games, sports, and watching TV shows. Where do you lead worship at? lead worship at Elevate Church in Morton, IL. It is a 6 year old church that averages 800 people a weekend. I am privileged to work alongside a lot of talented people & play with an incredible band. I’ve been using loops in worship since 2006. For the first 2 years, I used GarageBand. Then I found Reason. 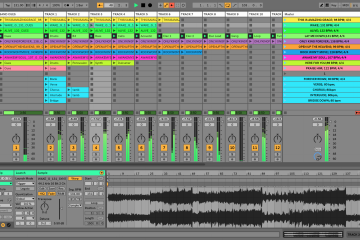 And a year after that, I found Ableton. What Program do you use to create your loops? 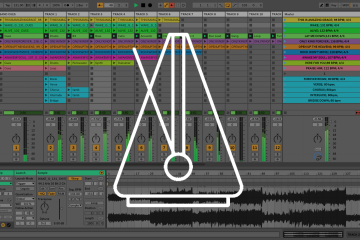 I use Ableton for hosting VST’s, recording, editing, & playback. Occasionally I’ll use Reason for a couple of sounds. 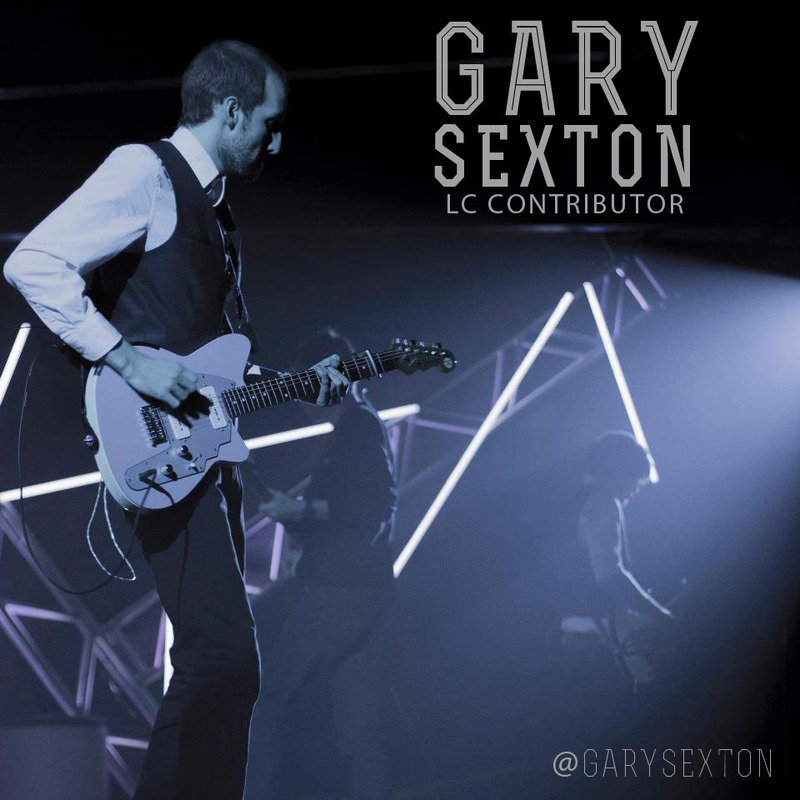 How would you say loops have helped your worship experiences? Using clicks & loops have helped give consistency to our worship experiences by providing the band with a foundation to quickly learn & perform new songs at a high level. Because we are often learning a new song a week and only have 2 hours to practice together, loops have helped by giving the band the underlying structure to follow in terms of song arrangement. Also, it’s helped our live sound tremendously by giving us a lot more instrumentation than a normal 6 piece band (drums, bass, 2 electrics, acoustic, keys) can do on their own. In ministry, I’ve walked the balance between excellence vs. getting newer people involved. As I’m sure most worship leaders have realized, the more people that you get involved, the more work you have to do on the front end to arrange parts so that the final product is one that helps lead people musically. Using loops has enabled us to do this because I know I can throw an important part on a track if needed while letting a newer person be onstage to get more reps.
What does it mean to you to be a contributor at Loop Community? I enjoy seeing other high quality work that I can compare my own to. I found that when loops were being given away for free, the quality often wasn’t there and you had a lot of people in the community who were always asking for things but never contributing. I enjoy LoopCommunity because I can see that my work is being valued when another worship leader chooses to invest a part of his budget in buying my work. Not only does that save him time and his church money (because it’s cheaper for the church to spend $20 on a loop that someone else has made than to pay their worship leader to make one on church time), but it invests back into worship leaders from other churches who are rewarded for their hard work. And when loop makers have an incentive to create excellent loops, the whole community benefits. What music are you listening to that inspires your creativity? Tell us about your music experience? I began playing bass guitar in middle school jazz band and started to play at church shortly after that. In high school, I began to play electric guitar and lead worship. Since then, electric guitar has been my primary instrument. But when I create loops, I’m primarily using a mouse and a MIDI keyboard. I had a few semesters of piano in college but most of what I’ve learned has been learning on my own and figuring out what I like. 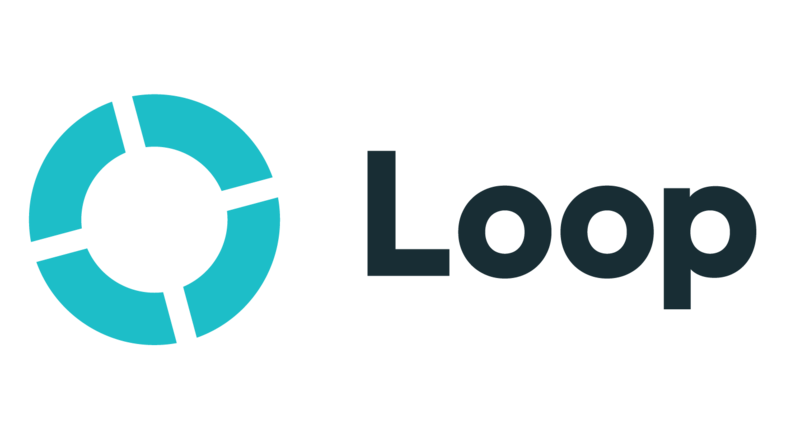 Why should people check out Loopcommunity? LoopCommunity is a great resource for quality loops at a good price.